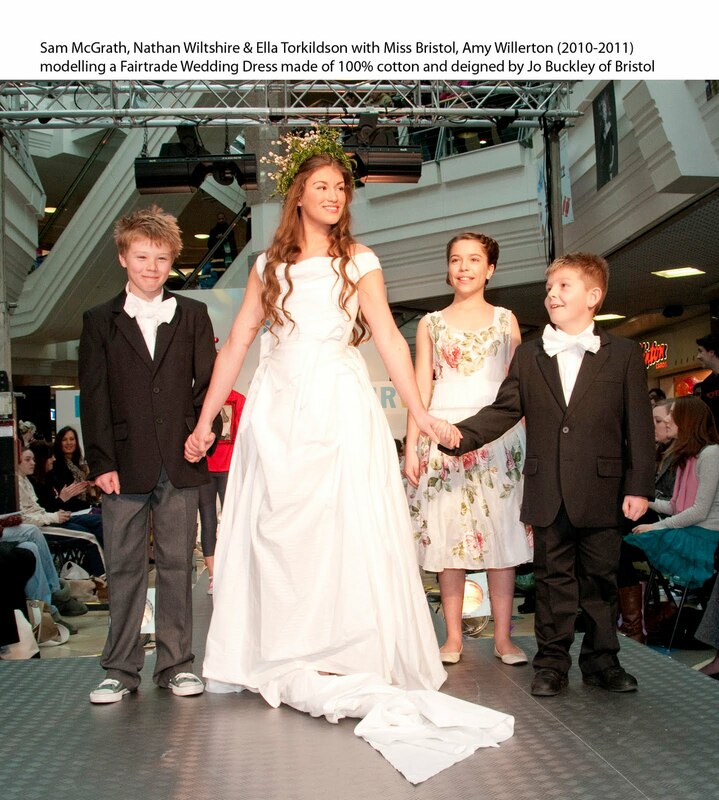 ... With Cabot Circus Fashion Weekender this weekend (2nd - 3rd April). 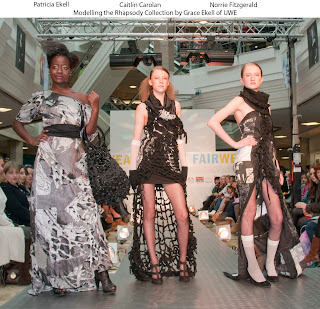 Taking place in the centre of Cabot Circus under the glass roof, I hope it isn't raining but if it is you should all stay dry, the catwalk will showcase the hottest trends from the new season collections. Bringing together the best of high street and designer brands. 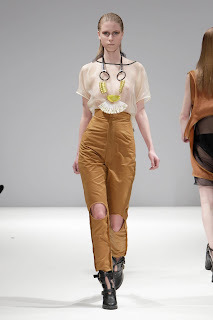 Vintage has been a key theme over the past few years and spring/summer will see 70’s glamour making fashion waves. Cabot Circus will show you how to create unstructured gypsy-like silhouettes and work shimmering fabrics, chunky heels, wide-leg trousers and figure-hugging waistbands, whatever your style or budget. The Fashion Weekender will also celebrate the return of good old-fashioned glamour, nudes and muted tones and the rock-and-roll inspired ‘cool rider’ look. Each show will be created by stylist JP, who has worked with a host of celebrities and recording artists and currently runs his own London-based fashion consultancy. Visitors will also be able to seek out the latest hair and beauty trends with experts from Sanctuary Spa, Seanhanna and other beauty brands giving free demonstrations and taster sessions. So it will be the perfect time to discover a new look. 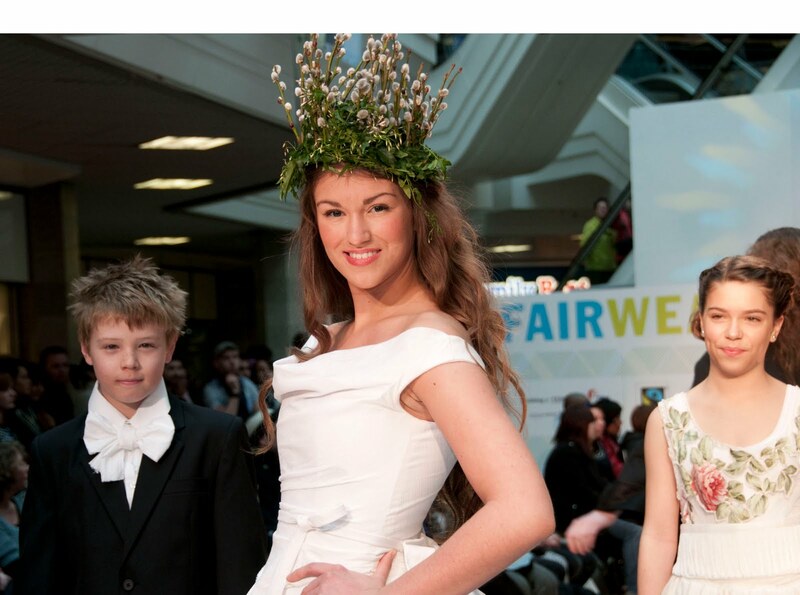 Discounts of up to 20 per cent will also be on offer at many of Cabot Circus’ iconic fashion stores and restaurants over the course of the Fashion Weekender and all those attending will be invited to enter a competition to win £1,000 worth of fashion!!!!! - Yes Please!! The fashion show will run a few times over the weekender - Show Times - Saturday 2nd April - 11.30am, 12.30pm, 2pm, 3.30pm and 4.30pm - Sunday 3rd April - 12pm, 1.30pm, 2.30pm and 3.30pm and it is a completely free event!! I have realised that I haven't shared with you my latest wardrobe additions. They are from a few separate shopping trips but all the items slot quite nicely in to my new office work wear wardrobe. I hope you are all well and enjoying Spring. I promise to have some more blog posts soon! 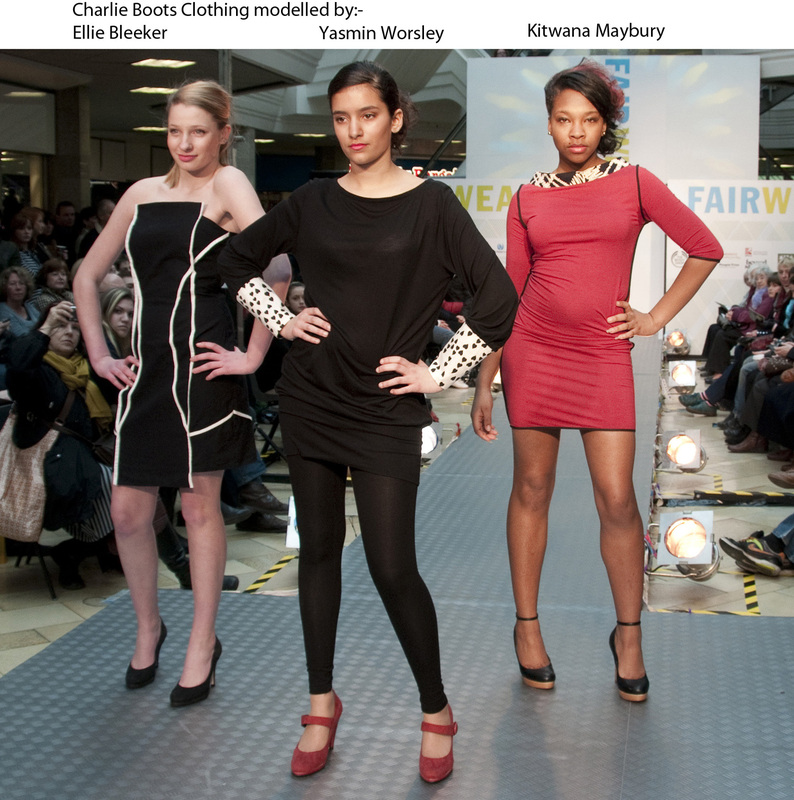 The fairwear fashion event was part of Bristol's contribution to fairtrade fortnight. It happened last Saturday (05/03/2011) I meant to post sooner but hopefully some of these new designs will help you forgive me. For a full review please go to Guide2Bristol. As well as ethical high street fashion there were also some interesting contributions from the students of UWE, Charlie Boots and local designer (my former uni tutor) Jo Buckley. 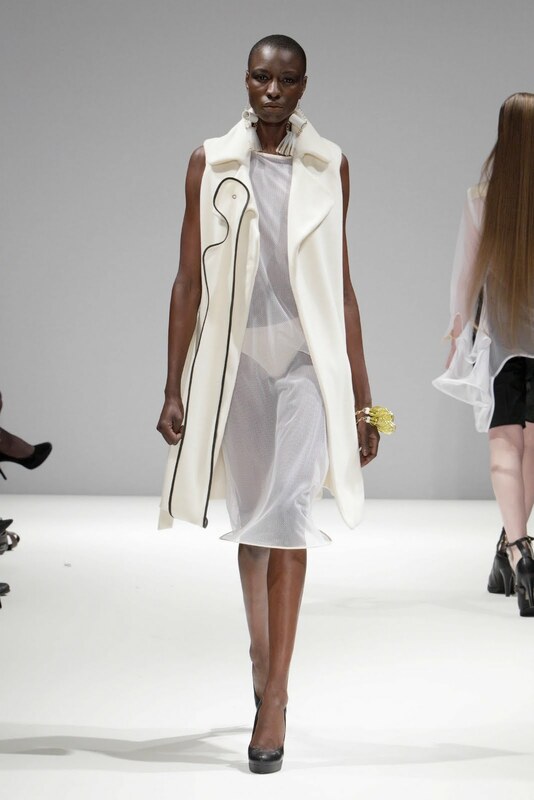 Rhapsody by Grace Ekell was an interesting collection with a monochrome colour pallet. Garments were made from fairtrade and organic fabric and off cuts. 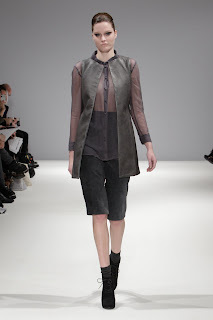 My favorite piece was the grey silk satin dress. It had been digitally and discharge printed with hand painting on top to create a striking almost animal print. 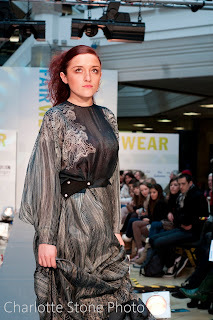 A completely different take on recycling next with a collection by Pippa Stewart. I really liked these dresses particularly the one in the centre. The fabric looked like mostly curtain and nets - the kind your grandmother would have. But with curtain tassels and tie backs it was fully transformed into fun flirty summer dresses with a vibe that reminded me of 50's housewife and 'Mad Men'. 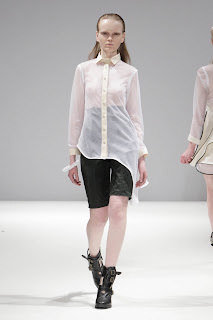 Another collection that caught my eye was again by Pippa Stewart but in partnership with Ashleigh McPherson. The girls had used blogging to keep in contact to reduce the amount of paper used. The collection had an all together different feel. 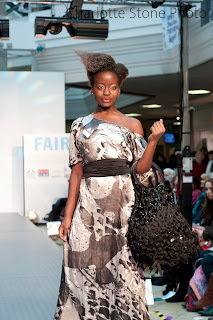 ‘Operculum’ (Which I am informed means inside of a shell) was created from fairtrade and organic fabric and knit offcuts. The collection featured a beautiful print that resembled coral. Bristol's own ethical designer Charlie Boots also featured three dresses from her range. Sophisticated and chic my favorite was the black dress with white bound edges. I liked how the bound edges emphasised the female figure. The finale featured a fairtrade, organic cotton wedding dress that split into three parts so that it can be reused, reworn and remade. 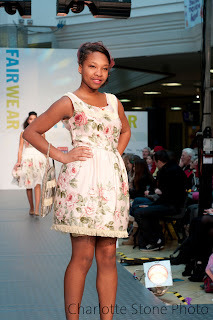 It was modeled by Miss Bristol who looked radiant. 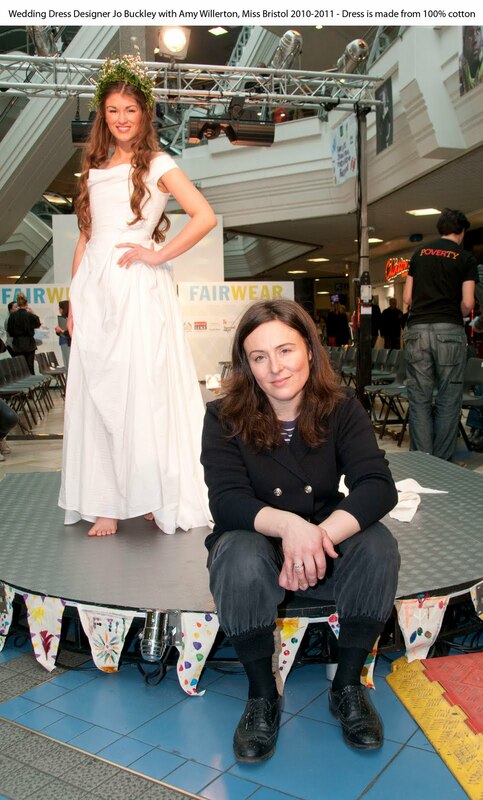 The dress was designed by Jo Buckley in partnership with pattern cutter Alex Maier. The dress was designed with near zero fabric wastage. It was hard to believe the fabric was cotton, it was wonderfully structured and I could picture it not looking out of place at an outdoors or beach wedding. I really enjoyed the show and the event as a whole was a success raising people's awareness of the types of fairtrade fashion there is out there including school uniforms! These photographs are from Charlotte Stone and Jon Craig - please check out their websites! I am gutted that I am not in Paris as I am missing the launch party for Georgia Hardinge's online shop - I can wait to have a browse as I have fallen once more for her latest collection. 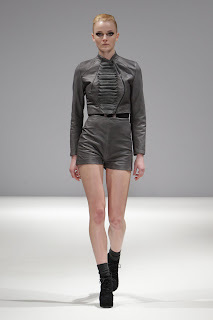 Her Autumn Winter 11 collection titled 'Spined' combines architectural style with empowerment and sculptured contours. 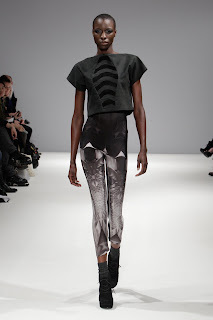 The prints and fabric manipulation struck me as very animalistic like an insect or fish. But the inspiration comes from the unorthodox and macabre photography of Joel Peter Witkin, combining the morbid concepts of death - destruction, mutation and disfiguration with those of the anatomy. 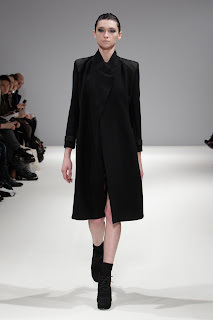 Which I find truly fascinating and from such a disturbing inspiration she has produced some really beautiful pieces. The collection starts off with blacks but then whites and greys are introduced through the strange vein like print. 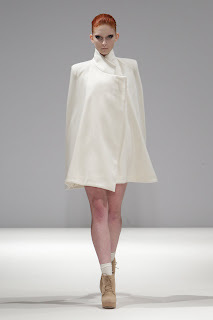 This then changes into whites and nudes with the garments that structured with triangle shaped pleats and slashes. 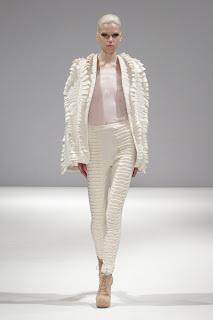 I love those trousers with the fabric manipulation that goes all the way up the legs. 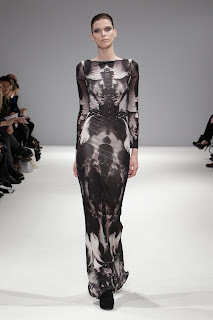 I like how the print has been used to create curvaceous shapes along side structured tailored folds, these flatter and accentuate the female form. The strong tailored shapes are teamed with softer and more wearable everyday pieces - I would love a printed maxi dress, dress or top!!!! Materials add to the variation with classic wools, leathers and jersey are brought together with exciting new-technology Neoprene fabrics. All in all I really enjoy this collection and see something new every time I look at the prints - which is something I like very much! I look forward to browsing her online shop which should be fully up and running tomorrow (Sunday 6th March) Please check it out Here! Switch over to Channel 4 at 8pm!